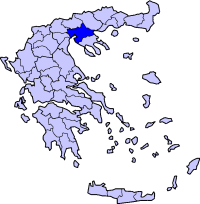 Madytos (Greek: Μάδυτος) is a former municipality in the Thessaloniki peripheral unit, Greece. Since the 2011 local government reform it is part of the municipality Volvi, of which it is a municipal unit. Population 3,456 (2001). The seat of the municipality was in Nea Madytos. 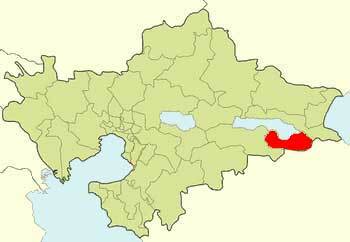 The town takes its name from the ancient Greek city of Madytos at the shore of Hellespont.